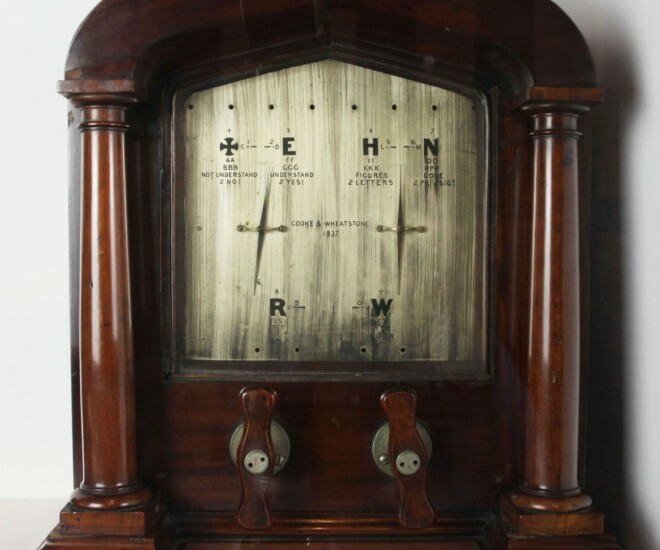 The museum collection includes parts of the original telegraph system and later developments used at Porthcurno from 1870 onwards. 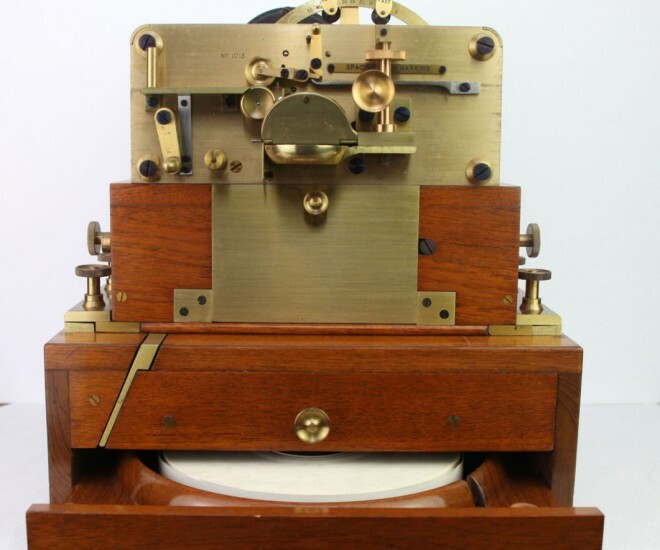 Early instruments include galvanometers, inkers, relays, perforators, Morse keys, and siphon recorders. 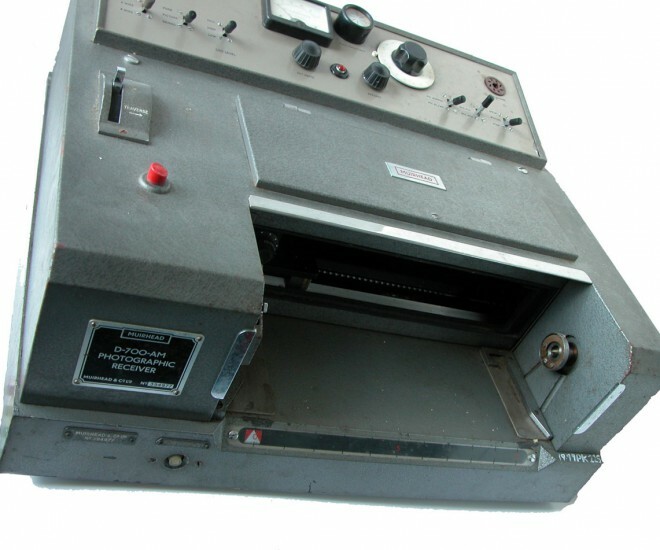 Later instruments include teleprinters, telex machines, and photographic senders and receivers. The collection also holds earlier electro-mechanical machinery, signals and electric telegraph instruments from 1840 onwards. 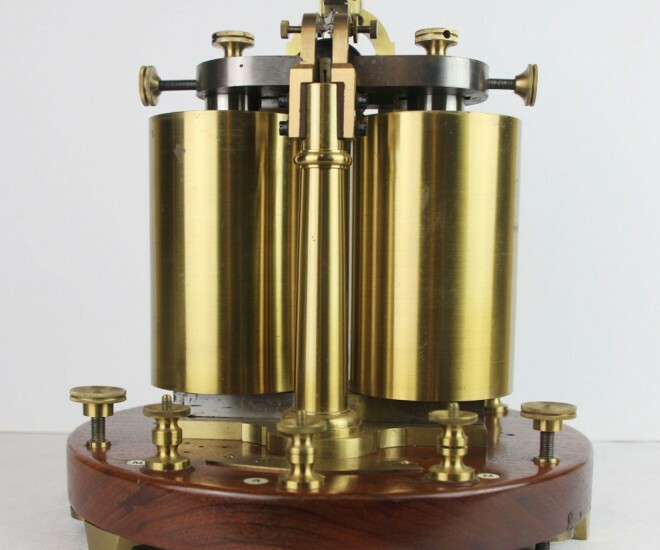 There is also test equipment and fault location instruments used on the cable network from 1870, scientific instruments and demonstration equipment, and specialist tools and maintenance equipment. There are also selected examples of related contextual communication equipment relating to wireless and telephony.